This chef’s coat ornament exudes class and quality in every fine detail! The glass chef’s coat with necktie ornament is a favorite chef ornament for culinary students right up the ladder to head chefs and executive chefs. It’s one of many chef’s and cooking ornaments from Russell Rhodes, so putting together a collection is a hobby that many professional chefs and those that love them enjoy. 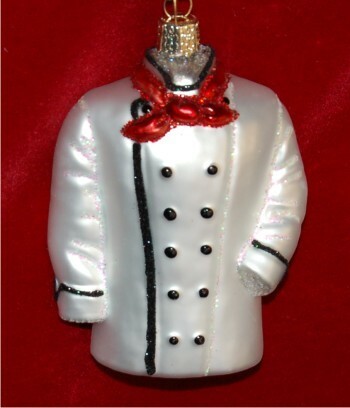 The chef’s coat glass Christmas ornament makes a nice gift for the holidays, birthdays, Father’s Day or as a culinary school graduation ornament for guys and gals. 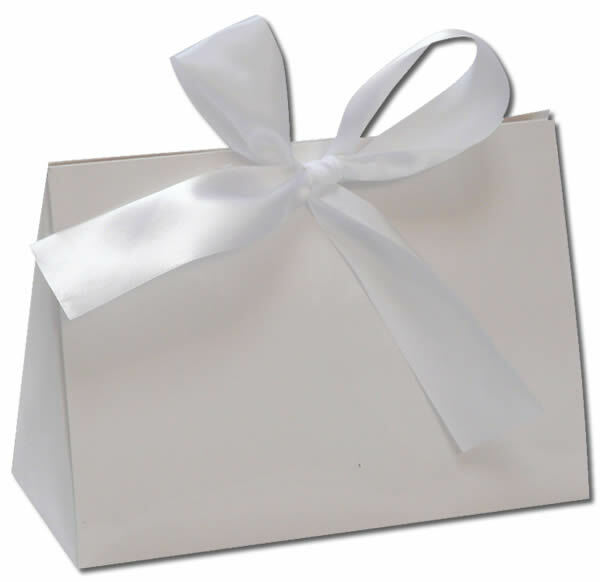 Our classic velvet gift and storage bag is included.